Let me start by saying the marketing behind the Hammer & Sickle brand is pretty heavy. They already have a vodka made just north of Moscow and know what they are doing when it comes to marketing. 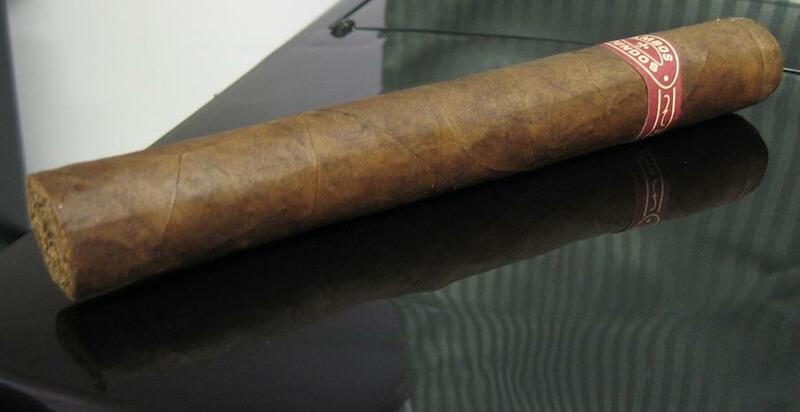 With that said the presentation of these cigars is amazing, they come in an amazing crystal cigar box. 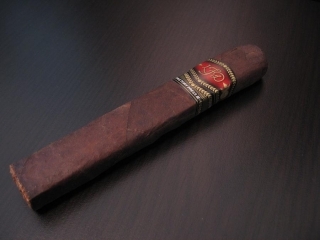 While this cigar was just introduced at IPCPR last year it seems like within the last couple months they are starting to make it out to the local B&M. 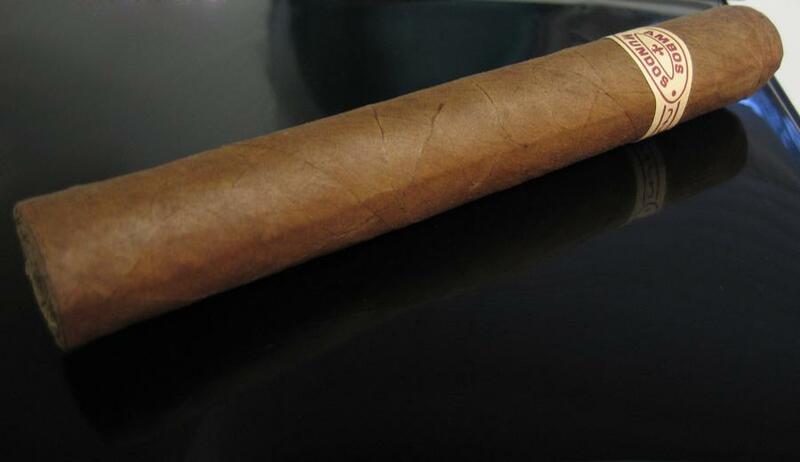 The Factory Press III is limited edition cigar with only 300 boxes released. Each box has 10 trays of 12 Factory Press III for 120 per box. The packaging was pretty interesting with wood separating each stick and at my B&M they had a sign that basically said don’t touch unless you are going to buy. Made by Don Pepin under the Ashton umbrella the San Cristobal Selección Del Sol is the first cigar to have a wrapper from Don Pepin’s Estrella Farms in Nicaragua. 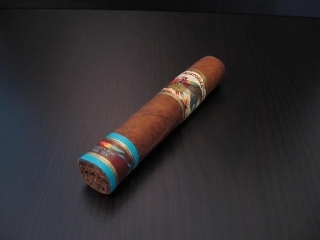 The upper label is the typical San Cristobal label with a second bright teal label at the foot. It does have the signature Don Pepin triple cap and is few shades lighter than the Ashton VSG. 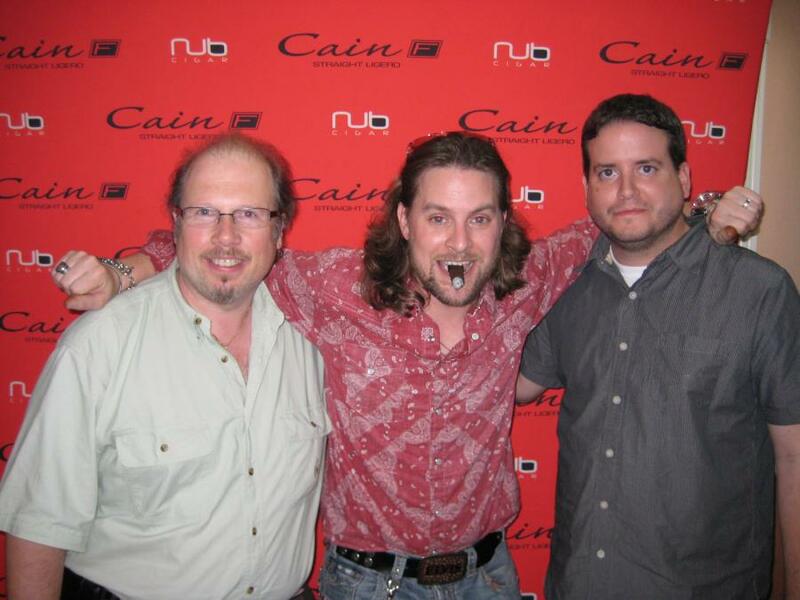 I have been a fan of the Cain F since they were introduced in the 5 packs. The new 2010 Cain F cigar is no different. The F in Cain F stands for Fuerte, when translated from Spanish means Strong. 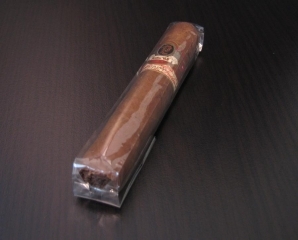 It’s good to see that you can now buy these as single cigar which makes it much easier to try then the 5 packs. I picked this up at the Cigar Castle during the 2010 Cain F Tour featuring Sam Leccia. 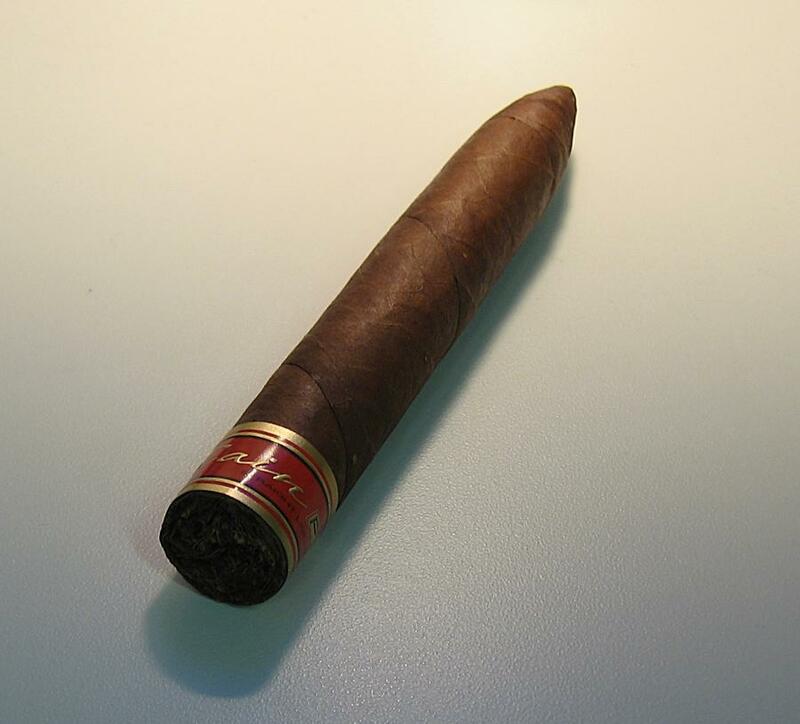 I added some picks to the March 30th post as well with Sam rolling some personal label cigars. The JFR – “Just For Retailers” is a normally a brand that I would pass right over but the packaging looked interesting and the placement in the shop was with some cigars that I prefer. When I picked it up to inspect it I noticed a heavy cocoa smell to it almost like a Drew Estates Naturals – Dirt. I asked the guy at the shop about it but he hadn’t tried it and he hadn’t heard anything about cocoa in it but he did mention someone else asking the same question. Made by Tabacalera Tropical – Casa Fernandez the first employer of Don Pepin once he left Cuba and rumored to be his main tobacco supplier. Posting this a little late but have been out of town and trying to get caught up! Sam Leccia was a great host who was willing to chat with everyone. Great time and hope to see the tour come back soon. 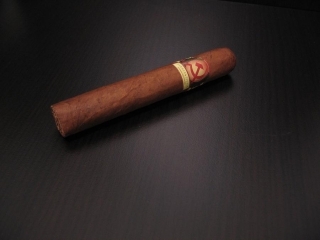 The Ambos Mundos is the first budget conscious cigar from Tatuaje. 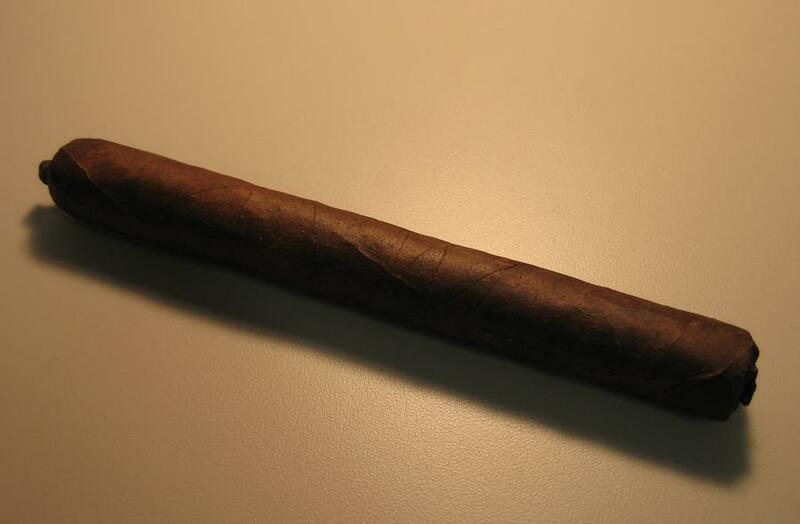 It is said it uses B and C grade tobacco based on appearance and fermentation. 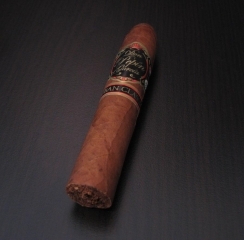 Unfortunately I didn’t take any photos prior to smoking this and I only picked up one. But this 5″ x 54 Belicoso was very surprising. It had a perfect draw and a large smoke volume.